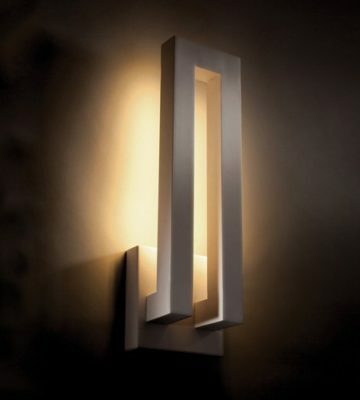 FREE Shipping on all items in our catalog – save up to 50% off designer light fixtures. Free Shipping To 48 States. No minimums.